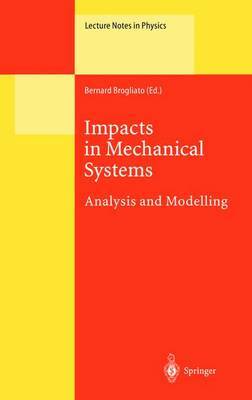 This volume constitutes an advanced introduction to the field of analysis, modeling and numerical simulation of rigid body mechanical systems with unilateral constraints. The topics include Moreau's sweeping process, the numerical analysis of nonsmooth multibody systems with friction, the study of energetical restitution coefficients for elasto-plastic models, the study of stability and bifurcation in systems with impacts, and the development of a multiple impact rule for Newton's cradle and the simple rocking model. Combining pedagogical aspects with innovative approaches, this book will not only be of interest to researchers working actively in the field, but also to graduate students wishing to get acquainted with this field of research through lectures written at a level also accessible to nonspecialists.